Molded from flexible, skid-resistant rubber, these durable Cargo Trays help prevent cargo from moving about as you drive, protecting against spills, dirt, grease and grime. 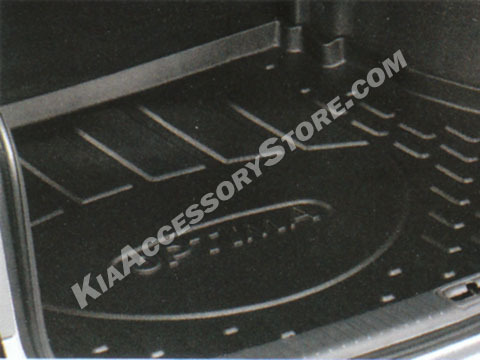 These trays have a raised outer lip to retain fluids, resistant to most automotive chemicals. They are custom molded to fit the exact contours of the cargo space, yet remove and install in seconds for easy cleaning. Only available in black.